Brussels, 11 November 2013: – Today Kupona, Next Audience, nugg.ad, OMS, Rocket Fuel, Serviceplan, and United Internet Media are the first companies to be awarded the EDAA (European Interactive Digital Advertising Alliance) “Trust Seal” (pictured below), demonstrating to consumers and the advertising market that they are in full compliance with the EU Self-Regulatory Programme on Online Behavioural Advertising (OBA). The EU Self-Regulatory Programme aims to provide consumers with greater transparency, choice and control over targeted digital advertising and the Trust Seal is an easily recognisable symbol for the market demonstrating that the relevant business is meeting the requirements of the initiative and their commitment to consumer empowerment. The EU initiative – supported right across the EU advertising and media sector – will enable advertisers and agencies to look for the new Trust Seal as a leading industry standard when working with relevant third parties to deliver advertising based on consumers’ inferred interests. Many third party ad businesses are now committed to the Programme and are working towards Trust Seal status. This announcement will therefore act as a platform for other engaged companies to move ahead rapidly in building and adapting their processes to obtain the Trust Seal, to the benefit of consumers across Europe. 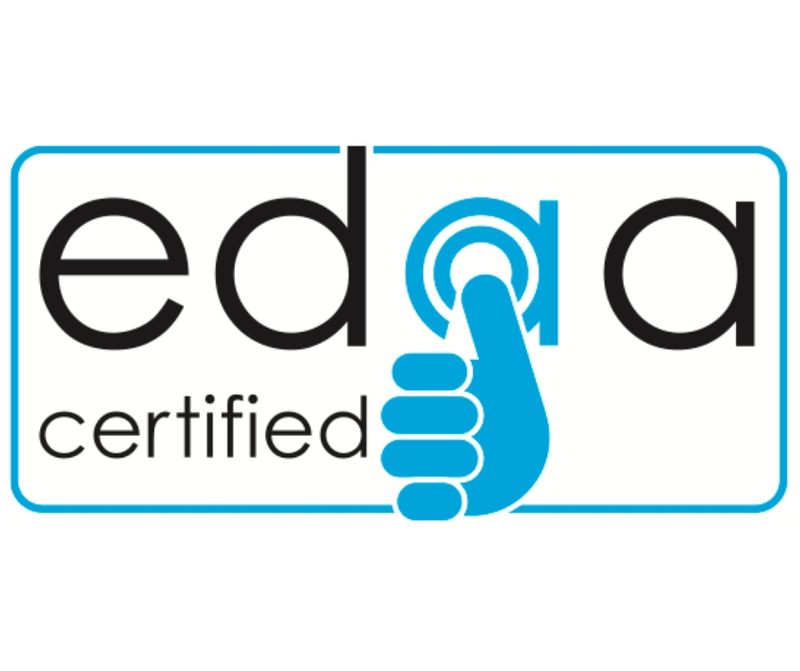 Nick Stringer, Chairman of the EDAA and Director of Regulatory Affairs at the Internet Advertising Bureau UK (IAB UK), added: “The EDAA’s Trust Seal is now a reality. Businesses are stepping up to the privacy challenge and delivering greater transparency and control for internet users who, in turn, can benefit from more relevant advertising helping to fund online content and services”. The Trust Seal is part of an innovative self-regulatory approach to OBA in Europe. Companies involved must go through an independent and credible assessment of their compliance with the European Self-Regulatory Principles on OBA. This is based on the submission of a self-certification form (a company’s declaration of compliance) to the EDAA, followed by an independent assessment and continuous monitoring of company compliance by one of the four independent Certification Providers, ABC, BPA Worldwide, ePrivacyconsult and TRUSTe. Following 30 days of continuous monitoring of compliance, successful companies are then granted the EDAA Trust Seal. The European Interactive Digital Advertising Alliance (EDAA) is a non-profit organisation based in Brussels and is responsible for enacting key aspects of the self-regulatory initiative for Online Behavioural Advertising (OBA) across Europe. EDAA principally acts as the central licensing body for the OBA Icon and provides technical means for consumers to exercise transparency and control over OBA through the www.youronlinechoices.eu online consumer choice platform. EDAA is governed by EU-level organisations which make up the value chain of OBA within Europe and acts to ensure European consistency in approach. More information can be found at www.edaa.eu.